Talking about technology, we always have a question that what’s next in the smartphones? We need more companies like Apple to answer these questions and take your smartphones to the next level. Create a level where you can do countless things with your devices. 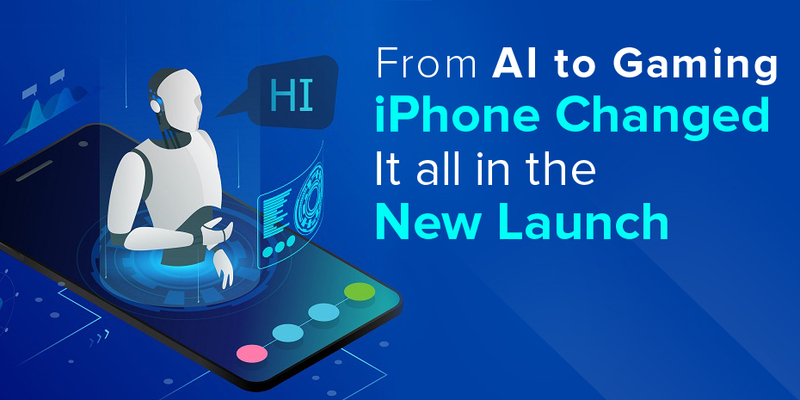 While every repetition of iPhones, after quite a long time includes a few enhancements over the models that come first like processor updates, camera specs, applications and capacity which not to be bricked by the most recent iOS. The evolutions make you feel like Apple is continually speeding up to things that exist in Samsung or Google Pixel. When was the last time, you were enormously excited about the Apple iPhone when was the previous time, you were extremely enthusiastic about the Apple iPhone? If you’re using the old version and need to upgrade with a new one, then one can participate in the Apple give away & recycle your mobiles properly. You might even get paid for your devices sold by you. Sounds right, isn’t it all thanks to Apple. Let’s quickly dive in to know what new in iPhone XS and XS Max. Apple Watch Series 4 is 30% bigger than Series 3 and comes with 40 to 44mm sizes. It includes an ECG detection feature and will be limited to the US audience as was in early phase. You can customize it and set your favorite things on display to utilize it for the best. It has all the new UI. This is not yet finished. Apple watch series 4 helps you to perform better in your life with health and fitness features. One can take a call, listen to songs and avoid disturbance during call Apple team has put the microphone in the opposite direction. With all these features, are you worried about the battery life than let me tell you that watch powers you for 18 hours? Apple has always looked forward to protecting from data to health. But now it’s more. The watch can detect fall detection. This saves! Now you can also get emergency helps fasters. All you have to do is slide text on the clock and watch will automatically send details to the help section. Apple has never stopped to do something new. With all these new features they have brought you the world in your hands. So why don’t you get along too? Want to take your mobile application to this level. You can contact us at any time. We are the leading IT Company with 25+ years of experience. You can contact us at info@semaphore-software.com to know more about the services we offer.